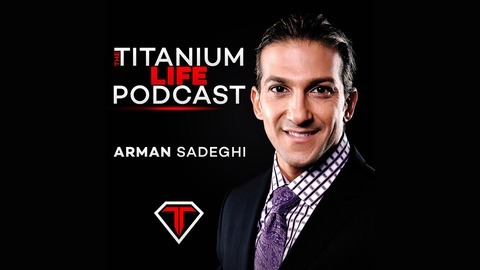 Arman Sadeghi's Titanium Life Podcast is a truly life changing force that encompasses every aspect of life. Topics covered are Business/Career, Health, Wealth, Relationships, and overall Fulfillment and Happiness. 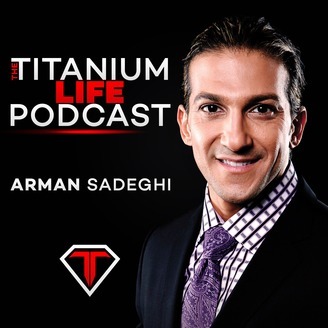 For more information go to http://titaniumsuccess.com/ or Arman's next Titanium Live event!